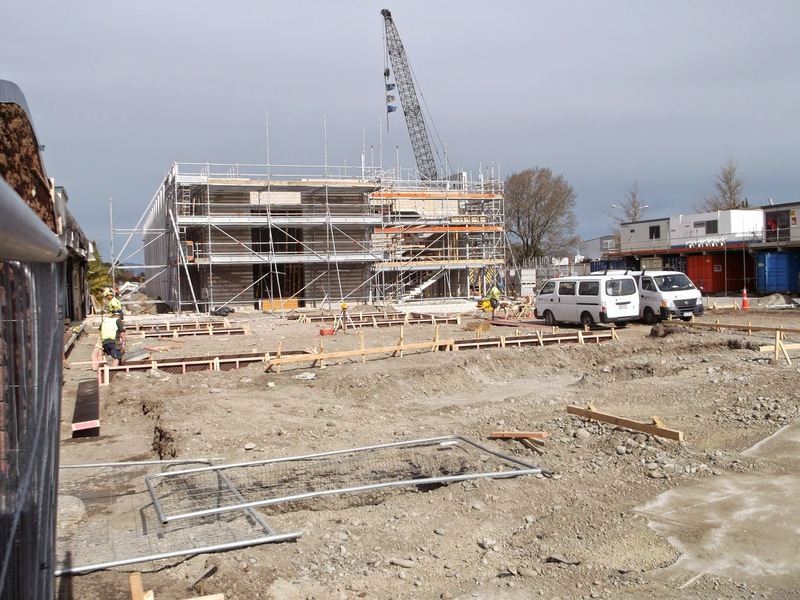 Sudima Christchurch Airport Redevelopment: Spot the Difference? 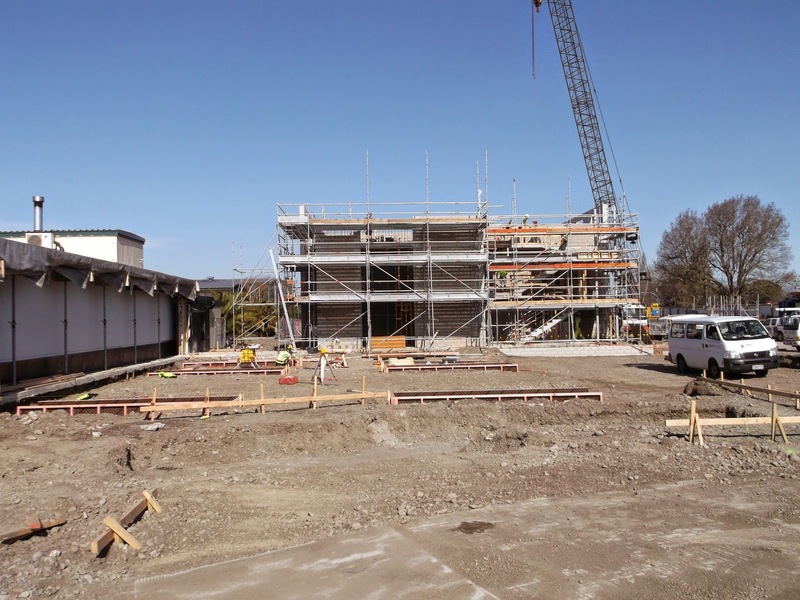 Can you help us spot the progress in the development? The first photo was taken end of September and the second photo was taken early October. Help us identify the progress made and get a drink* on us at the Bar in Sudima Christchurch Airport. E-mail your answer to reneeg@sudimahotels.com.